The Beatles Show Youve Got to See. The Hit West End Broadway Show! The Beatles Show You’ve Got to See. The Hit West End Broadway Show! Let it Be. The international hit show that celebrates the music of The Beatles is coming to Manchester. Seen by over 1 million people world wide. 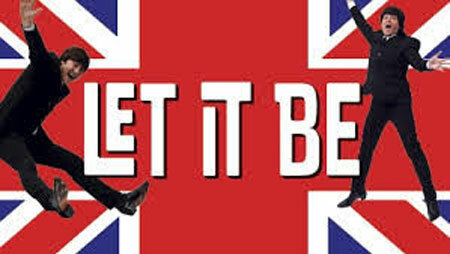 Let it Be has established itself as one of the West End’s most popular shows.